In 2009, our directors, prominent local agents Michael and Kaeren Smith, opened Ray White Tweed Heads. Over the following years, our team worked hard to build a very successful real estate agency. We’ve now moved on from the larger Company to offer a boutique business under the new agency name: Tweed Coolangatta Real Estate. Rest assured, we offer the same friendly and highly experienced team who are passionate about property … we just have a new independent name. We continue to deliver on our promises – building trust and forming strong partnerships with our clients. We pride ourselves in offering exceptional, personalised real estate service, whether you’re buying, selling, renting or seeking a professional property management team. Headed up by Michael & Kaeren, our highly successful sales team has over 50 years combined real estate experience. Our valued clients benefit from our shared wealth of knowledge and expertise in the local real estate marketplace. We are proud of our reputation for focusing entirely on our valued clients and keeping your best interests at the heart of every decision we make. In order to minimise stress and streamline the buying and selling process, we carefully guide you through every stage. After all, it’s one of the biggest transactions you’ll make. When you list your property with us, you deal with us personally, not with an assistant. We’re available whenever you need us – all you have to do is call. Our attention to detail, superior service, ethical approach and great communication skills have helped us gain many clients for life. A large percentage of our business comes from referrals, where past clients happily recommend us to their friends and family, and from repeat customers, who’ve dealt with us in the past and now wish to buy, sell or rent their property again. If you’d like to experience our great service for yourself, why not take advantage of our free property appraisal? Email us via a…@tcre.net.au to obtain your appraisal now. For investment property owners, our professional Property Management team focus on taking the hassle out of owning an investment property while achieving the very best returns on your behalf. We will gladly provide you with a free rental appraisal – just email us via r…@tcre.net.au. We are located in modern premises at 53 Wharf Street, Tweed Heads, strategically positioned and highly visible, right opposite Tweed Centro Mall. For your convenience, our light, bright and welcoming office is open 6 days per week. We proudly support local schools, sporting groups and the wider community through sponsorship and donations. 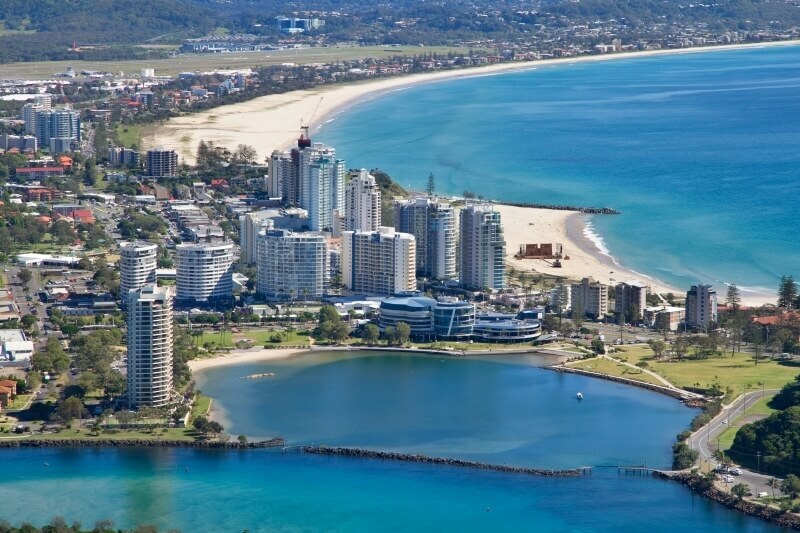 Set on the border of New South Wales and Queensland, our “Twin Towns” enjoy the best of both worlds, with a near perfect climate, relaxed lifestyle, low-key tourism, shopping and surfing. 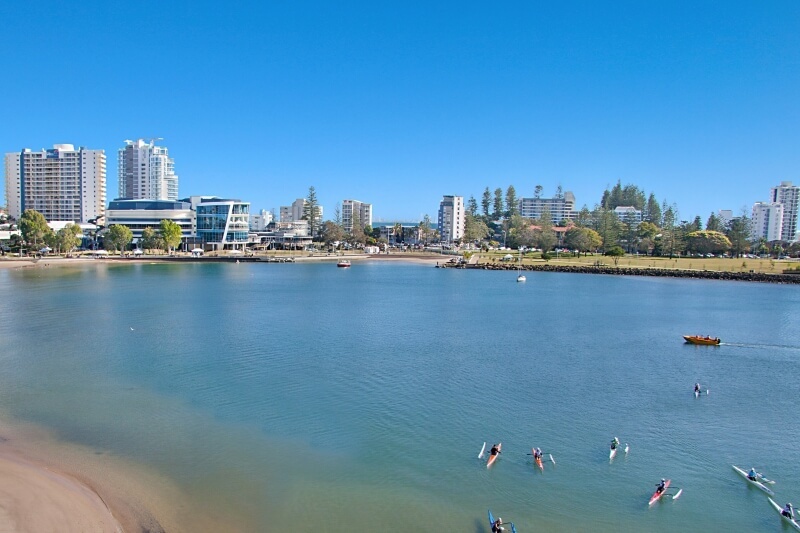 Whether you’re looking to sell your Tweed Heads home, rent out your Coolangatta beachfront apartment, buy a duplex in Banora Point or lease a unit in Kirra, we’re happy to help. Call us now on (07) 5599 2000(07) 5599 2000.